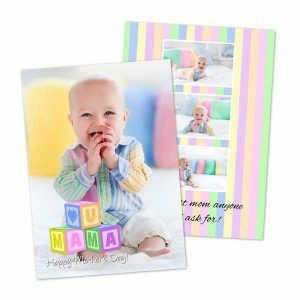 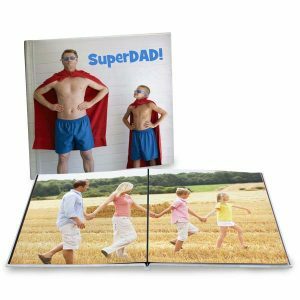 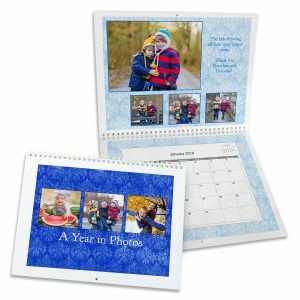 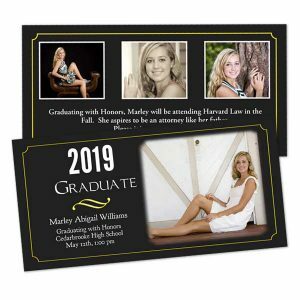 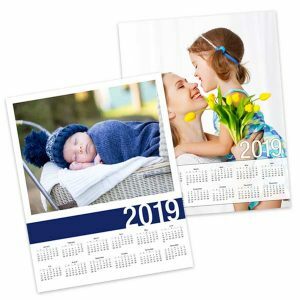 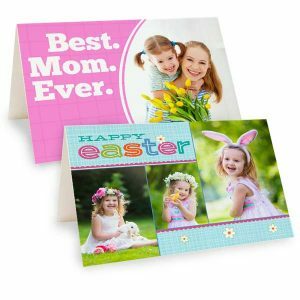 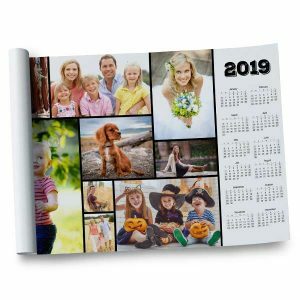 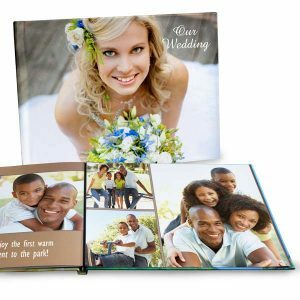 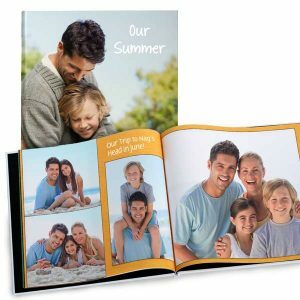 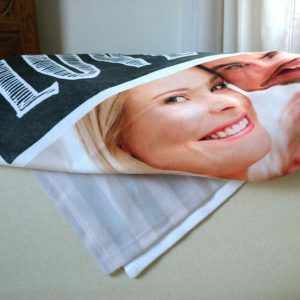 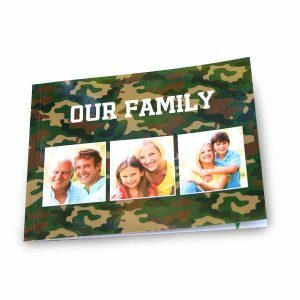 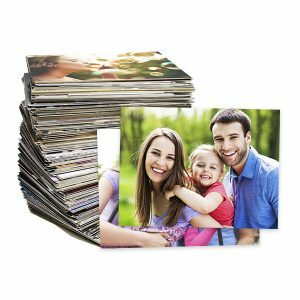 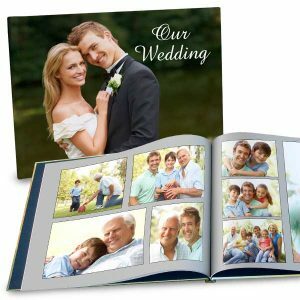 From photo prints and custom photo books to personalized home decor and gifts, Print Shop offers a wide range of products that you can customize to commemorate your most cherished photographic moments. 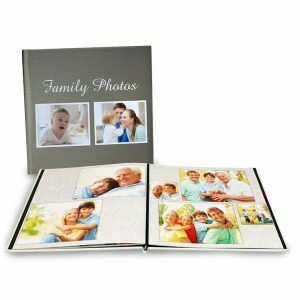 Begin by uploading photos from your phone, laptop, or tablet, and choose from a wide range of custom options. 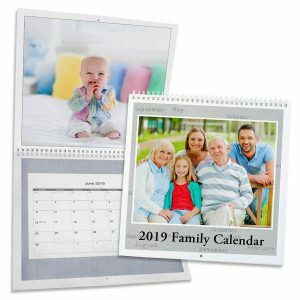 Whether you’re adding to your favorite album, looking for unique wall decor, or you want to get a special gift for a loved one, Print Shop will not disappoint!